Following the EU’s lead, Canada and California have also legislated new data collection and breach legislation. Earlier this year, Partner Keith Leonard explained some of the significant provisions of Europe’s General Data Protection Regulation, or GDPR, and its effects on U.S. businesses, in his July/August column for ACtion Magazine. Learn more by reading his full article here. While many businesses were trying to adjust to the EU’s data privacy requirements, Canada and California have also enacted data breach legislation. The Canadian’s passed a breach response law that could subject businesses to new requirements if they collect and process the personal information of Canadians. Learn more about it in this article. 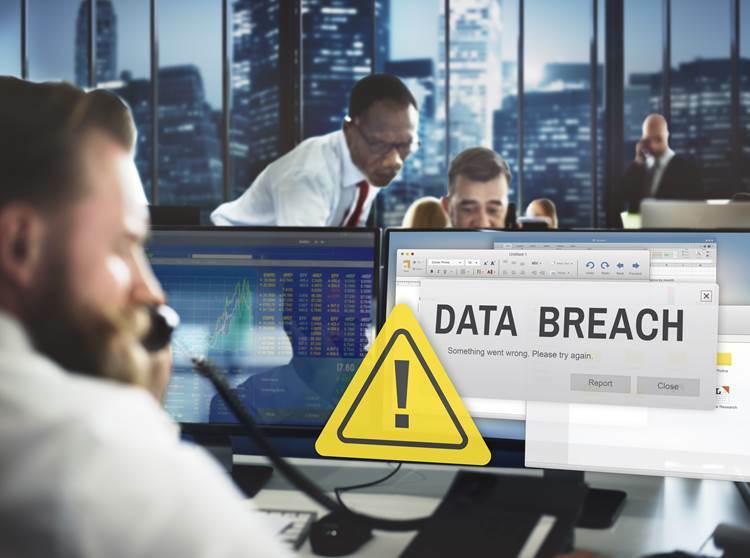 In California, new legislation, which goes into effect in January 2020, makes it easier for consumers to sue companies after a data breach. The California law is not as expansive as Europe’s, but is among the most wide ranging in the U. S.. If your company does online business in California, you may want to review the regulations. There is also a New York Times article which provides a good explanation of the California law.